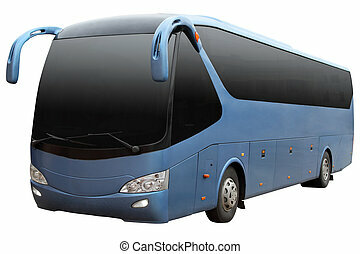 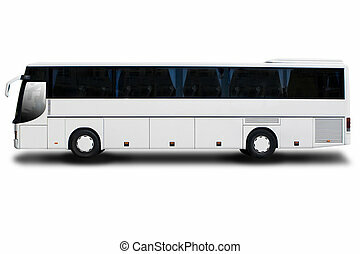 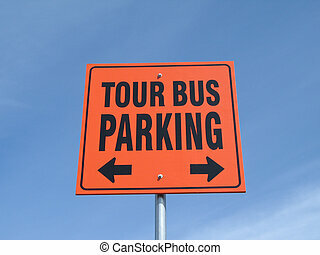 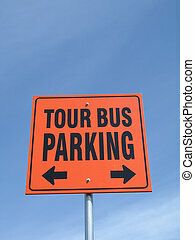 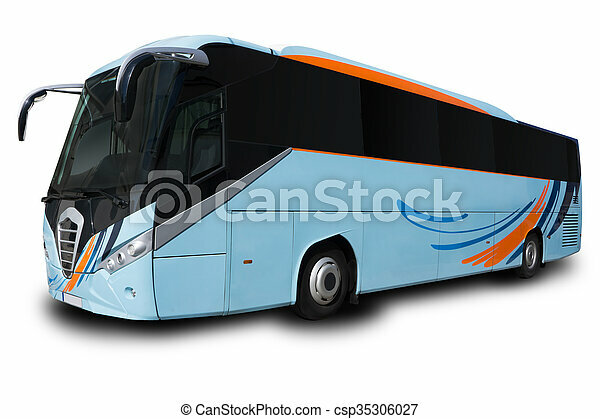 Blue tour bus isolated on white background. 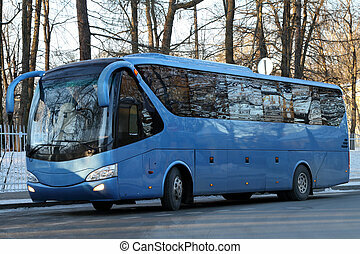 Front side of a blue tour bus over white. 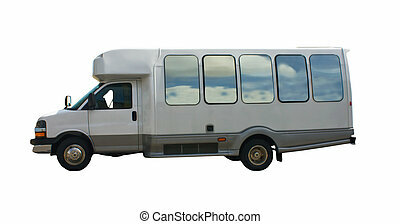 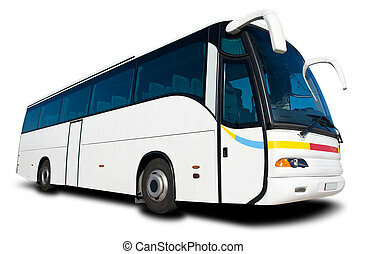 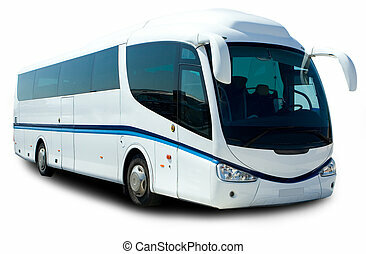 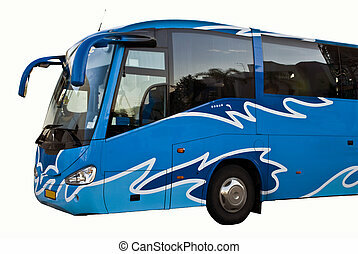 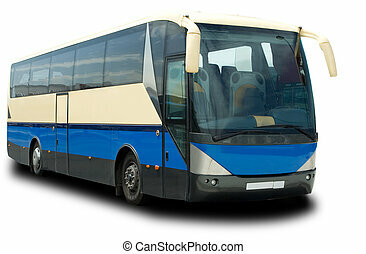 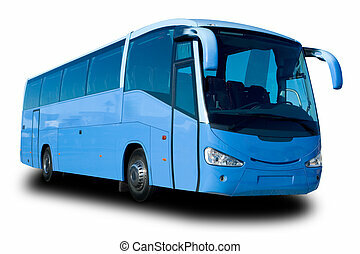 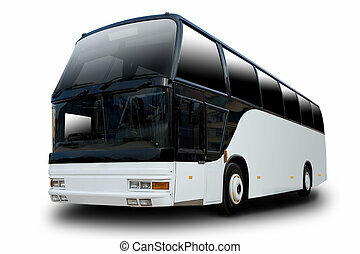 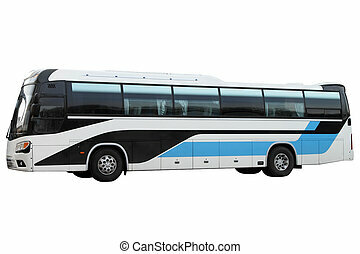 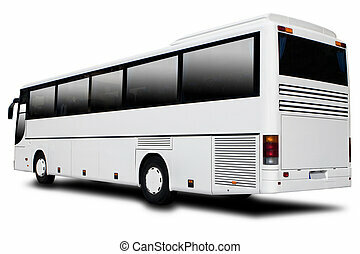 Blue bus isolated on white background. 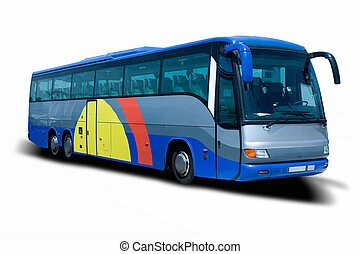 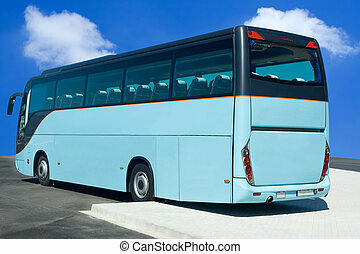 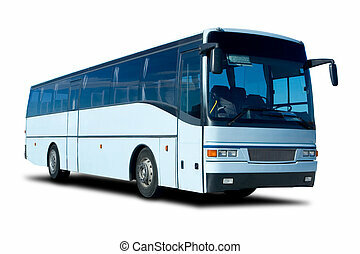 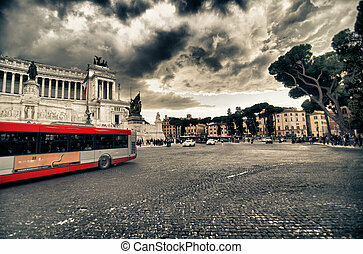 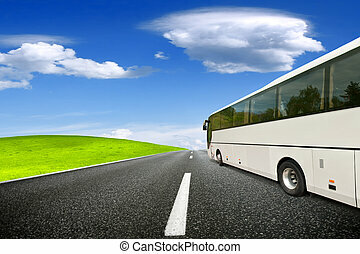 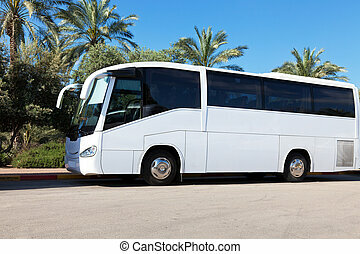 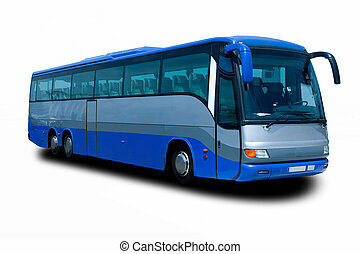 The blue bus isolated on a white background. 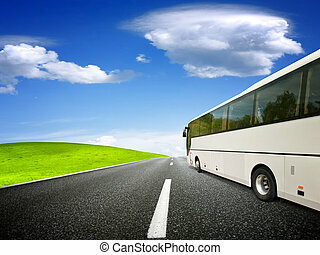 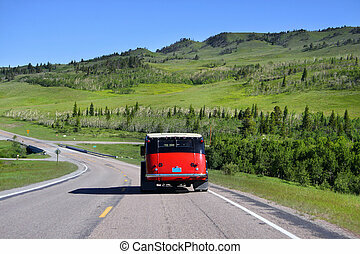 Modern blue bus is on the edge of the road. 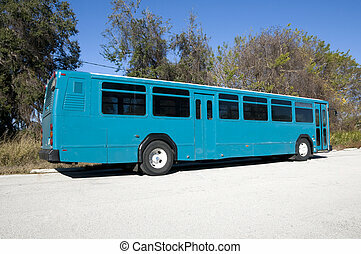 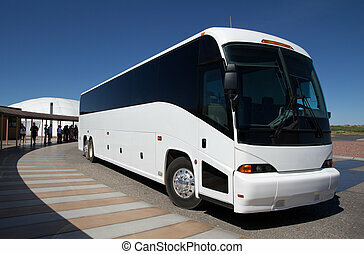 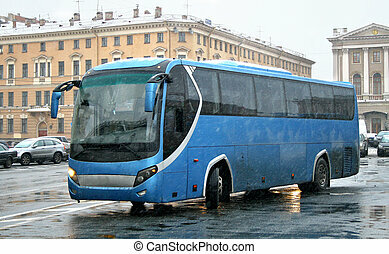 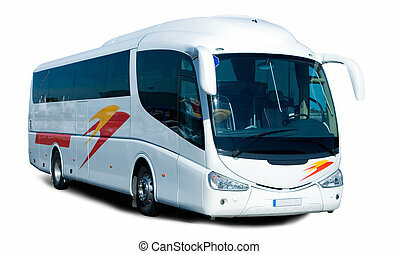 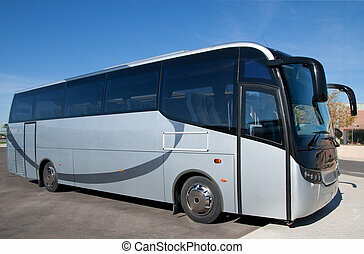 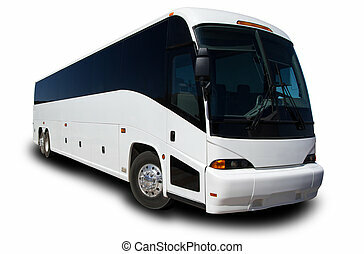 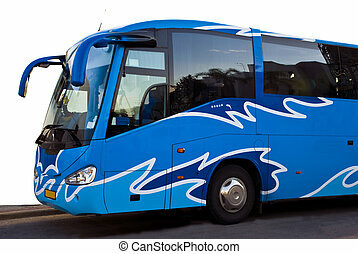 Blue Tour Bus waiting for passengers.